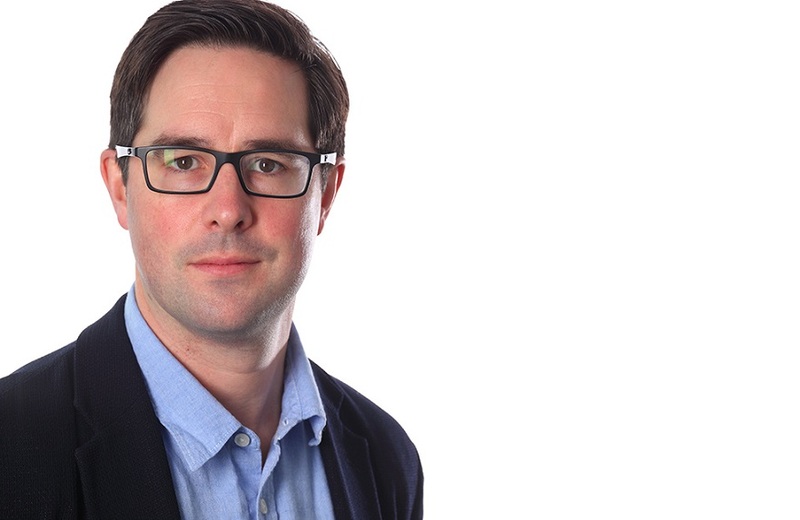 An expert and author on the histories of universities will officially kick off a series of events celebrating Nottingham Trent University’s 175th anniversary. Professor William Whyte, chairman of the Oxford Historical Society, has drawn on new research as well as archives to put together not just a biography of Nottingham Trent University, but also illuminate how this history continues to shape the University. He will present his findings to a packed audience in the University’s Newton building on Wednesday, February 21 as part of the Distinguished Lecture series. His lecture is titled Building a University: a biography of Nottingham Trent University. Nottingham Trent University Vice-Chancellor, Professor Edward Peck, said it was important to mark the University’s proud heritage. Nottingham Trent University was formed by the amalgamation of several separate education institutions, the earliest of which was Nottingham Government School ofDesign which opened in 1843. In 1970 Trent Polytechnic was formed and in 1975, it merged with Nottingham College of Education with the official name changed to Nottingham Polytechnic in 1988. 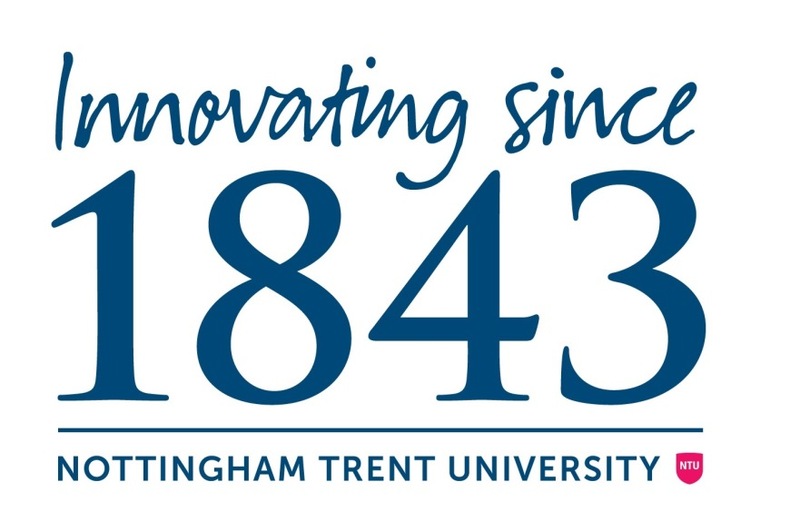 In 1992 the institution officially became Nottingham Trent University, and continued to expand in order to deliver innovative, high quality education, and undertake research. This approach continued as Brackenhurst College merged with Nottingham Trent in 1999, and more recently in 2015, when Nottingham Trent became the parent company of Confetti Media Group.